Southern Highland Hyundai is here for you with a range of personal and business insurance solutions. With Hyundai insurance we understand that your vehicle is a critical part of your life. You can choose from two levels of motor vehicle cover - Comprehensive, or Third Party, Fire and Theft. Our Comprehensive Motor Vehicle Insurance policy will replace your Hyundai if it is a total loss, so long as it is less than 3 years old and it has travelled less than 100,000kms. 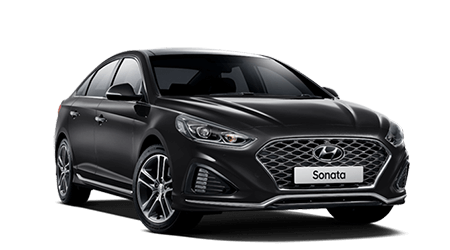 If your vehicle is not a Hyundai we will replace it with a new vehicle of the same make and model if it becomes a total loss within the first 12 months of its registration as a new vehicle. In addition, for all Hyundai vehicles covered by the policy, we provide a genuine Hyundai parts guarantee and a lifetime guarantee on all repairs, provided you remain the owner of the vehicle. Finance Gap provides up to $30,000 for the 'gap' between the insured value of your vehicle and the amount owed to your financier. It also provides up to $4,000 for additional expenses and up to $750 of any new finance establishment fees. 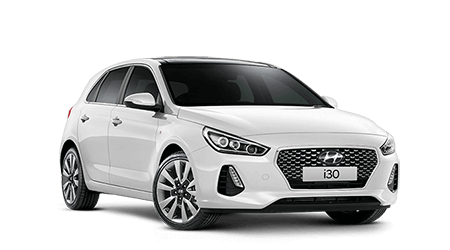 As a Hyundai vehicle owner you can extend your original factory warranty at any time whilst your car is still within its original 36 month warranty and has travelled less than 90,000km. Just like your factory warranty, your vehicle will remain covered in case of mechanical failure, with all repairs guaranteed using genuine Hyundai parts. Factory Approved Warranty Insurance also includes additional benefits such as towing, car hire and accommodation with 1, 2 and 3 year coverage options, capped at your choice of 100,000kms or 150,000kms. 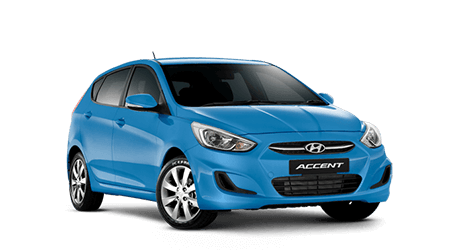 This product is designed to protect you if you already own a Hyundai still within the Hyundai new vehicle warranty. However, our other warranty option may also suit your needs. Extended Warranty Insurance is also available for non-Honda used vehicles. Ask at your participating dealership.